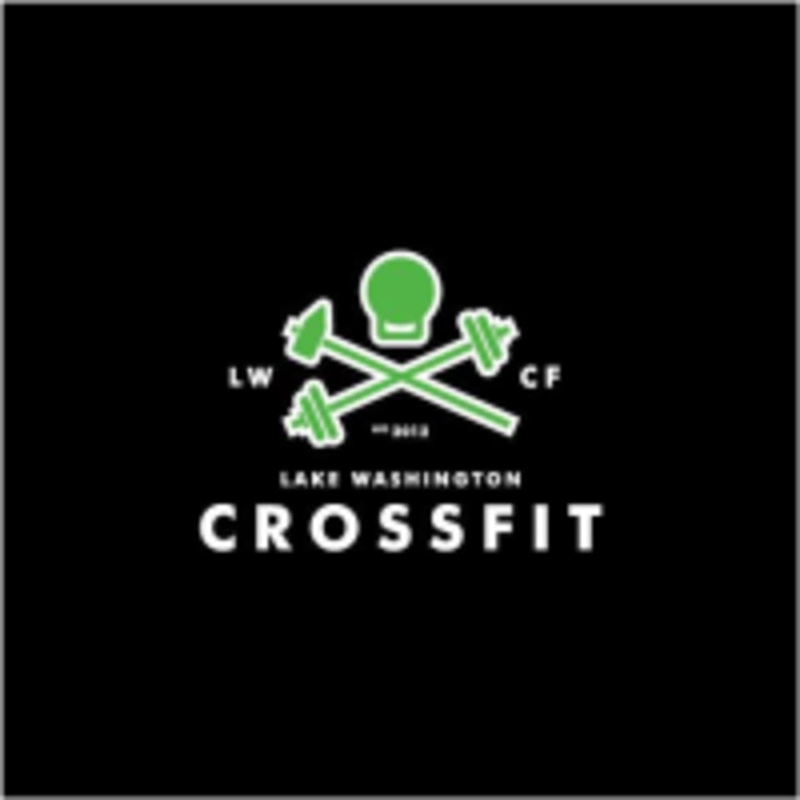 Start taking classes at Lake Washington CrossFit and other studios! It's not just about strength, but you will get stronger. It's not just about speed, but you will get faster. It's about living healthy, find the better athlete in you! At Lake Washington CrossFit, they believe that CrossFit, as an exercise program, can be a safe and effective fitness program for anyone regardless of current physical condition. Whether you are an elite athlete, a couch potato, a grandparent or are recovering from an injury, CrossFit is potentially the right program for you. Lake Washington CrossFit is located at 11853 124th Avenue NE, just off of 405 in the Totem Lake area of Kirkland. They are in an industrial complex back behind Dania furniture, The Liquid Lime and Chan's restaurant. Once you're in the complex you should be able to follow the bright, lime green sandwich boards back to the facility. There’s really no reason this place should be on Classpass. They made it clear that they didn’t want Classpassers there; they even claimed that they aren’t on Classpass. So, let’s just say it was truly effing awkward to try to get a workout done in a place that doesn’t want you there. I suppose if you’re someone who likes going places where they will let you know you aren’t welcome, then this is your gym! !